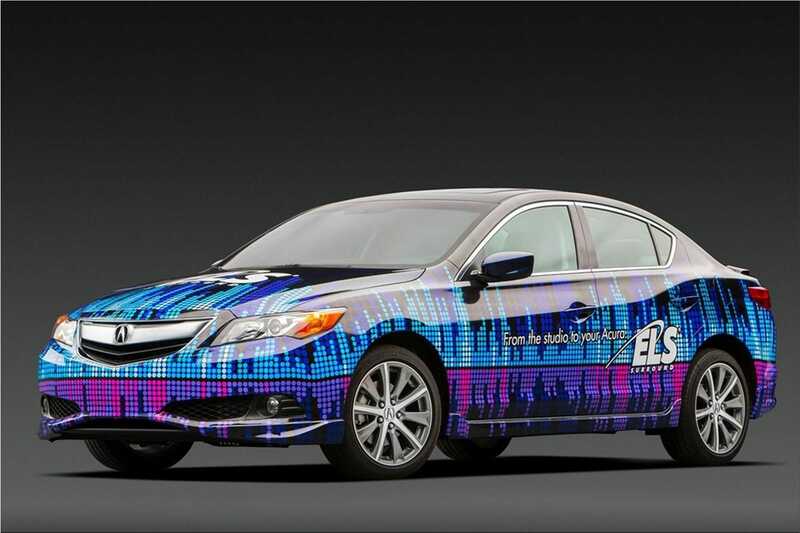 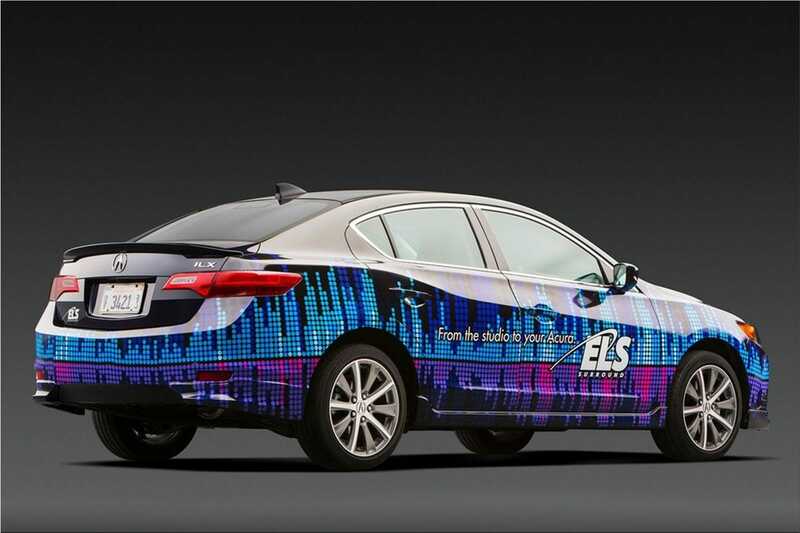 Acura ILX "Street Build" made its debut at the 2012 SEMA Show. 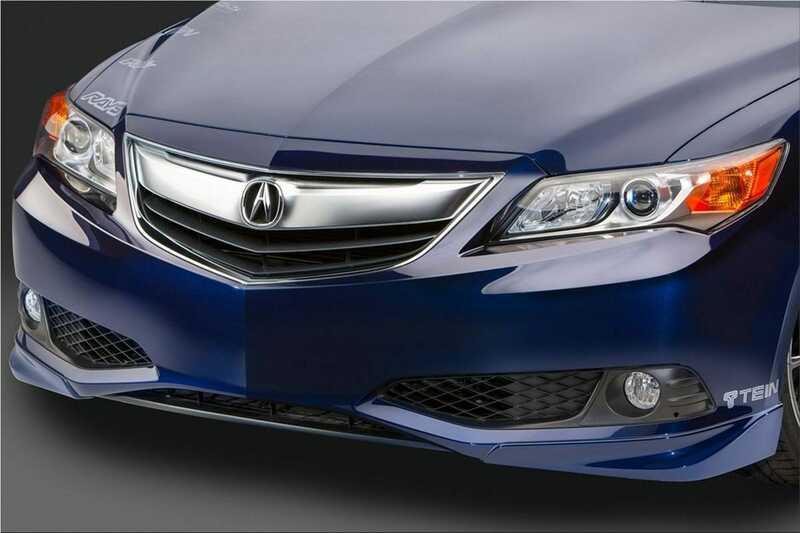 The Acura ILX luxury sedan is gifted with an Acura Genuine Accessories aero kit and a group of aftermarket adjustments intended to provide a cool, daily drivable car that is stylishly done. 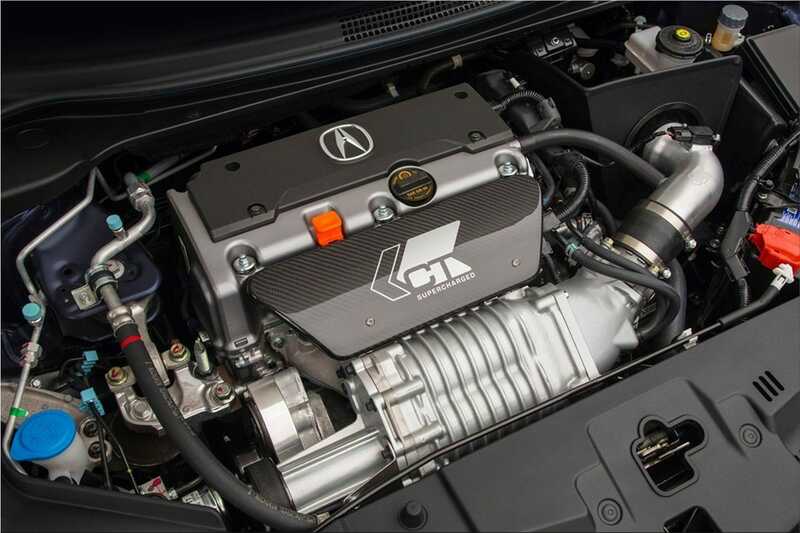 The supercharged Acura ILX "Street Build" has sporty dynamics, first-class standard features and an opening price of $25,900. 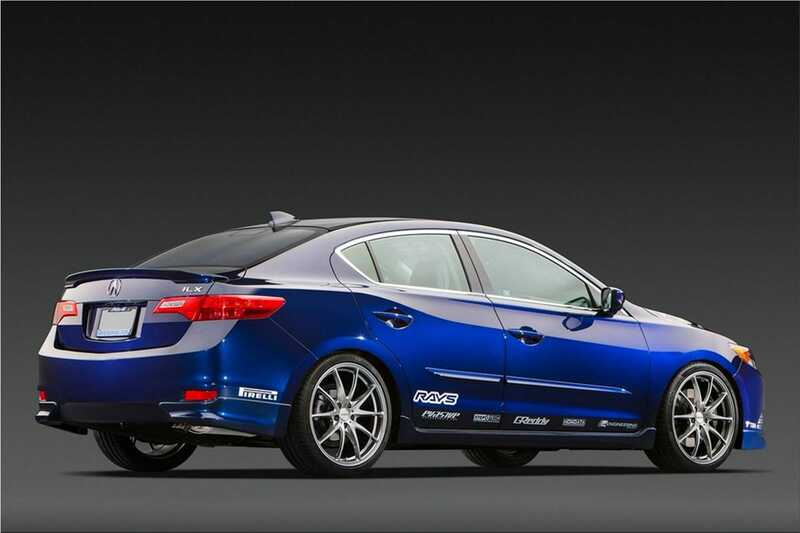 The Acura ILX "Street Build" by Evasive Motorsports is planned to charm the sophisticated tuner clients by using wary parts that improve the driving capability without forfeiting any driving pleasure. 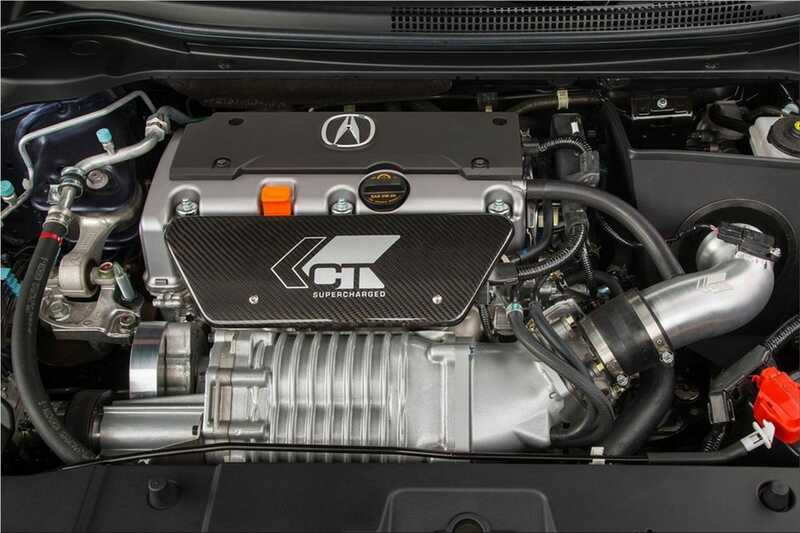 Acura ILX Street Build project car specifications: CT Engineering supercharger kit, Greddy SP Elite prototype exhaust, Stoptech big brake kit, Acura Genuine Accessories, CT Engineering short-shift kit, Acura Genuine Accessories trunk tray. 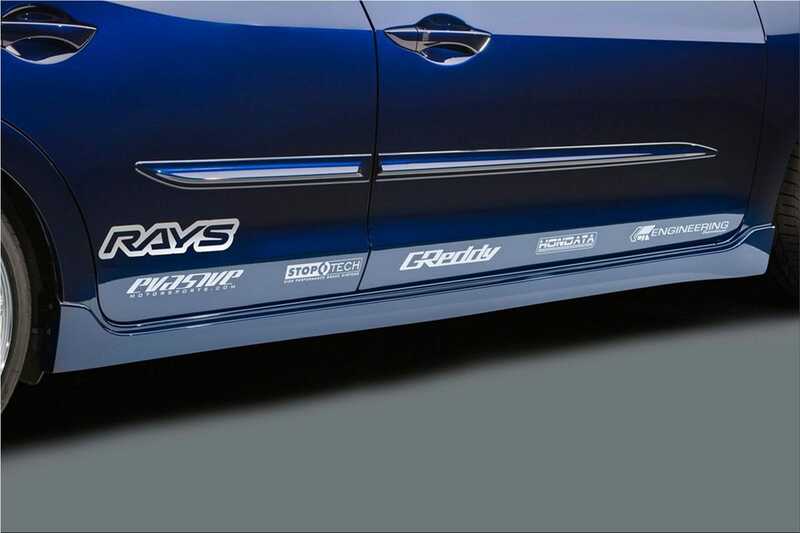 Toyota Camatte57s: want to build your own car?